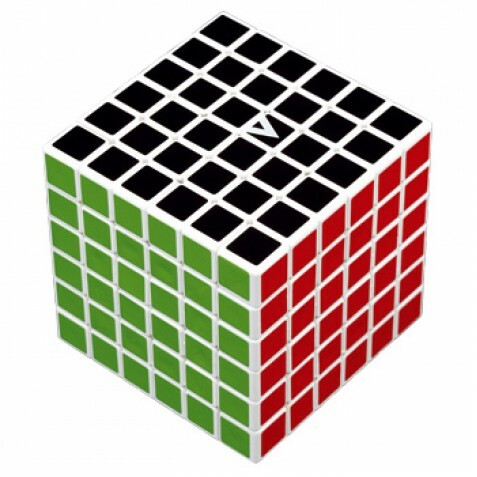 This is the first 6 layered cube of the V-CUBE™ series. 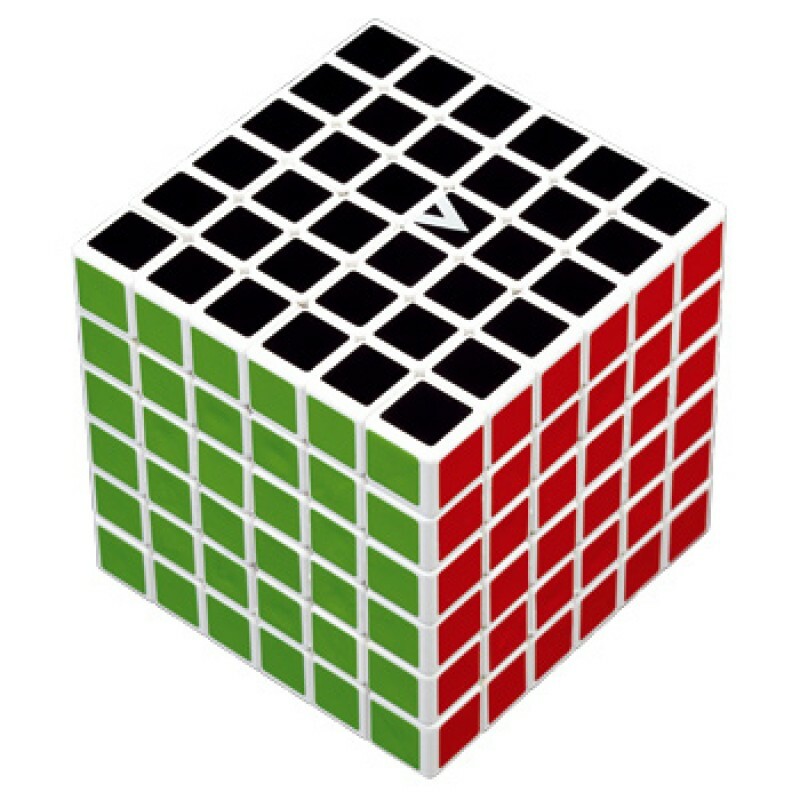 Meet the challenge to solve this unique existent V-CUBE 6. It requires attention, strong effort and serious strategic thinking but it will give you back constant joy & satisfaction! V-CUBE 6 has an edge length of 69 mm and weights 316 grams.